Cloud Computing vs Big Data: What Is the Relationship? Cloud computing and big data are two of the most trending terms in the ever-lasting IT sector nowadays. You may think that they both do the same thing but actually, both of them have their own ways to work to perform. 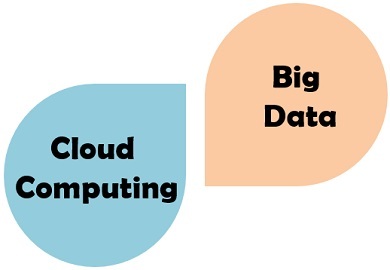 Cloud computing vs big data, what are they? What is the relationship between them? Cloud computing is a technology used to store data and information on a remote server rather than on a physical hard drive. It uses the servers hosted on the Internet to store, manage, and process data, rather than a local server or a personal computer. It means accessing resources of organization from any remote location in the world. In simple term accessing RAM, HDD, Processor of organization’s server from laptop, desktop from any of the location where Internet is available. As shown in the figure above, cloud computing is collection of different services, providing services to end user via the Internet. Services like storage, virtual desktop applications, Web/App hosting process power from servers. In the following architecture, the infrastructure built to provide services is called cloud computing. This infrastructure from where the services gets accessible is front end. The term big data is very popular nowadays, representing huge sets of data that can be further processed to extract information. Big data carries hidden patterns and algorithms which are unlocked by using various tools available in the market. These data sets are further analyzed to provide business insights. Big data is all about storing and processing of data that is exponentially growing these days. Giants like Google, Facebook are having their own data centers to keep track and to secure their users’ data. 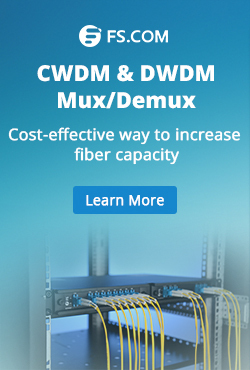 That’s also why many big companies are equipped with reliable network equipment (including the server, router or fiber switch) for data storage or traffic forwarding in their data centers. For high performance and cost-effective enterprise routers, Gigabit Ethernet switch and 10gbe switch, FS is a case in point. Big data requires a large amount of storage space. While the price of storage continued to decline, the resources required to leverage big data can still pose financial difficulties for SMBs (small to medium sized businesses). A typical big data storage and analysis infrastructure will be based on clustered network-attached storage (NAS). Clustered NAS infrastructure requires configuration of several NAS pods with each NAS pod comprised of several storage devices connected to an NAS device. The series of NAS devices are then interconnected to allow massive sharing and searching of data. The cloud computing works in a consolidated manner, while the big data comes under the technology of cloud computing. The crucial difference between cloud computing vs big data is that cloud computing is used to handle the huge storage capacity to provide various flexible and techniques to tackle a magnificent amount of the data. 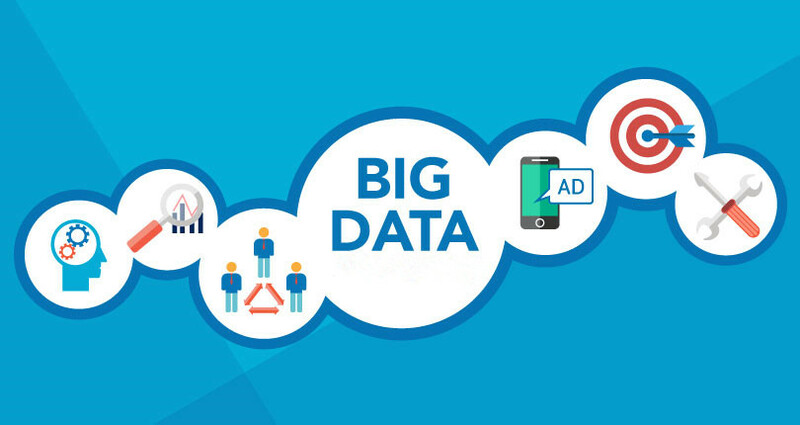 While big data is the information processed with cloud computing platform. The following chart gives a more detailed comparison over cloud computing vs big data. Basic On-demand services are provided by using integrated computer resources and systems. Extensive set of structured, unstructured, complex data forbidding the traditional processing technique to work on it. Purpose Enable the data to be stored and processed on the remote server and accessed from any place. Organization of the large volume of data and information to the extract hidden valuable knowledge. Working Mode Distributed computing is used to analyse the data and produce more useful data. Internet is used to provide the cloud-based services. Benefits Low maintenance expense, centralized platform, provision for backup and recovery. Cost effective parallelism, scalable, robust. Challenges Availability, transformation, security, charging model. Data variety, data storage, data integration, data processing, and resource management. Both cloud computing and big data are good at their marks. Cloud computing vs big data: they differ from each other but work hand in hand. 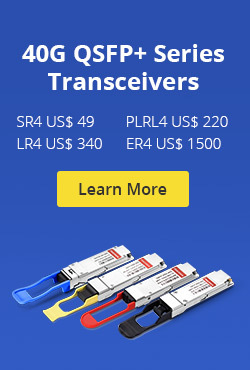 They are the perfect combination for data storage and processing. The cloud computing has been a precursor and facilitator to the emergence of big data. If big data is the content, then cloud computing is the infrastructure. This entry was posted in Fiber Optic Switch and tagged big data wiki, cloud computing tutorial, Cloud Computing vs Big Data, what is big data technology, what is cloud computing with example on August 24, 2018 by Kelly.Zeng.